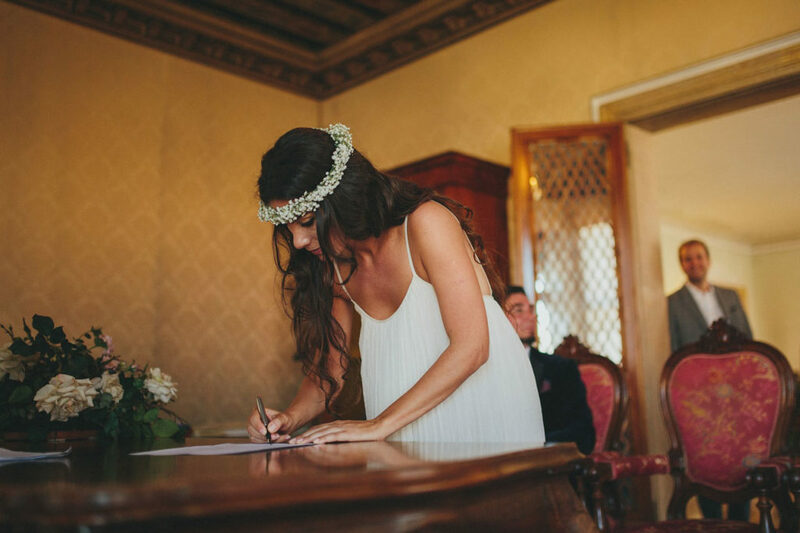 The civil ceremony is a legally binding ceremony in Italy. You need to complete certain documents to declare that there are no impediments to your marriage. There is a different procedure for each country of origin. The celebration must take place in the town hall or a location that has been approved by the Italian authorities. This piece of information is very important and should not be overlooked. 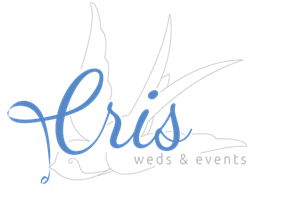 Most professional wedding planners are very familiar with the laws governing Italian civil ceremonies, but if you have any doubts or questions, you can always directly contact the relevant Town Hall. These offices are normally open during the morning (Italian time) so make sure to take this into consideration (usually from 8.00am to 1pm). From experience, I can tell you that Palazzo Cavalli is the most popular because it is a historic palazzo on the Grand Canal where you can have some great photos taken, both indoors, since it has a beautiful historic hall, as well as outdoors, on the balcony overlooking the Grand Canal. Rates for the ceremony vary according to your nationality, day and time of the week. 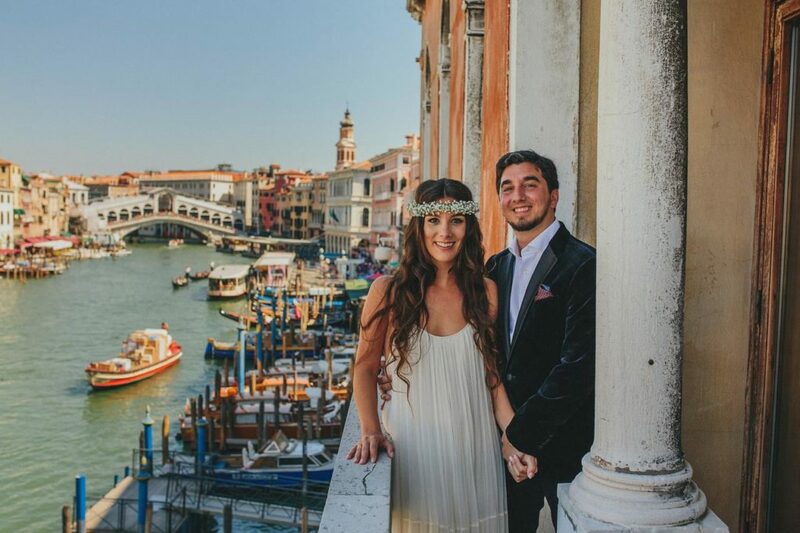 There are no other possibilities in Venice for a legally binding ceremony. 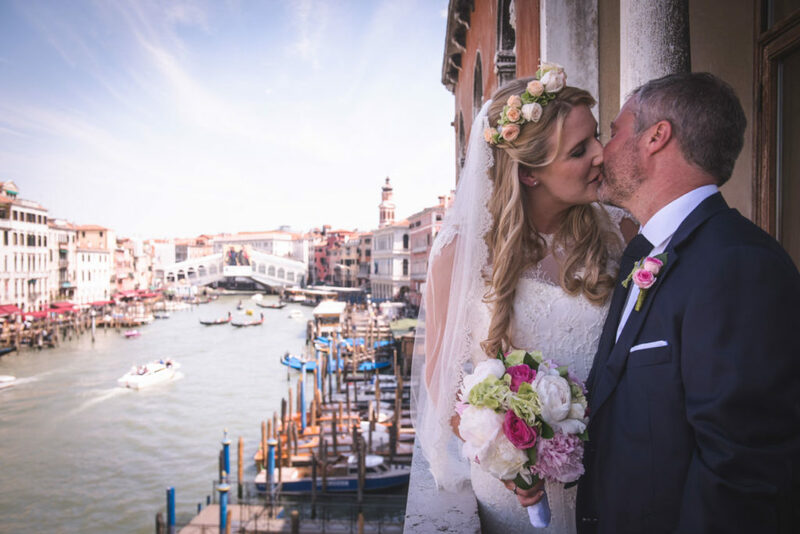 Just outside the city centre of Venice, you can find some great solutions if you want accommodation, a civil ceremony and wedding reception all in the same venue.